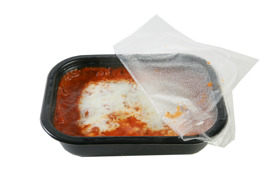 When a thermoforming company or OEM form fill and seal business brings a new food packing project to market, the process of trialing and sourcing packaging materials and formulations can be a long and complicated. 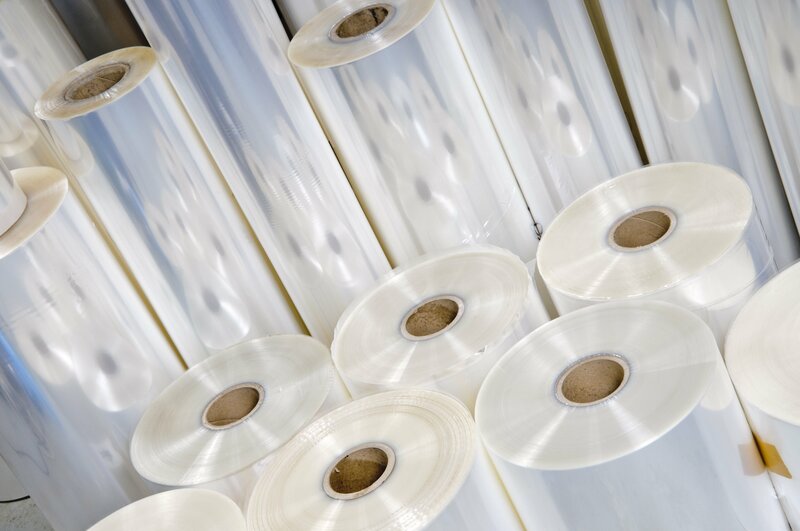 Not only are material performance and functional properties pertinent considerations, but there are also stringent safety and quality requirements that must be met for packaging materials approved food contact applications. If you are working on bringing a new food or foodservice packaging project to market, or are interested in switching suppliers for an existing product, it makes sense to work with a partner that has some experience under their belt. With over 40 years of industry experience, chances are Impact Plastics has worked on, or is currently working on a project similar to yours. Our experience working as a supplier to some of the largest companies in the food and foodservice packaging markets has given us valuable insight which allows us to anticipate the needs of our customers. The combination of our in-house expertise, relationships with resin suppliers and production flexibility means that the customer walks away with a custom formulation tailored to the exact needs of their applications. At Impact Plastics we believe that polypropylene is the resin of the future – and we have economic and consumer trends on our side. The creation of polypropylene starts with natural gas, and ample feedstocks of natural gas in America will over time result in less volatile and more consistent pricing. On the consumer side, characteristics inherent to polypropylene are in keeping with consumer demands. Recent research has shown that consumers are trending towards clear packaging with visual appeal that is sustainable, resealable and reheatable - and Impact’s UltraClear polypropylene sheet is the only material that checks all of the boxes. In addition to satisfying consumer demands, UtraClear polypropylene also improves efficiencies for supermarkets. 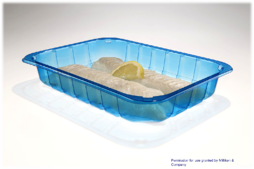 Now supermarkets will be able to consolidate their foodservice packaging containers by only using one polymer capable of withstanding both cold and hot temperatures while still maintaining the clarity of PET that is desired by the market. Over the years Impact has perfected our expertise and developed our proprietary product line of PP and UltraClear polypropylene sheet to put us ahead of the curve as one of the industries premier suppliers of tight tolerance, thin gauge polypropylene sheet for critical packaging applications. “As part of the Mérieux NutriSciences Corporation, Silliker is the leading internationally accredited provider of food safety, quality and nutrition services with locations in 16 countries. We are dedicated to helping companies worldwide find practical solutions to today's food safety and quality challenges throughout the supply chain." Impact Plastics has received an ‘A’ rating for each year that we have had the audit completed, and in 2016, we scored a 97.7% on the Silliker food safety, quality and nutrition services project. The processes that are in place as a result of this audit assure a clean manufacturing environment designed to protect our material from any form of contamination that could enter the manufacturing facility. All of the resins that Impact Plastics purchases are FDA approved by our suppliers. Despite our segregation of materials and strict processes, maintaining a portfolio of FDA approved resins provides an added safety net to assure that our customers are always receiving an FDA approved product for their critical applications. As new trends emerge and manufacturing processes change, Impact Plastics customers can be assured that we are making the necessary adjustments to stay ahead of the curve. We pride ourselves in our flexibility to work with our customers and potential customers while bringing a new products to market and throughout the course of supplier/customer relationship. For more information or questions regarding food service packing please contact us!